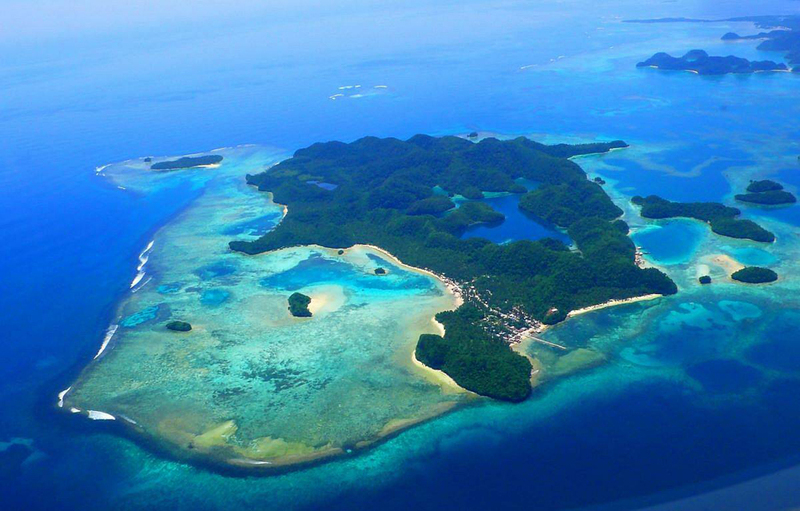 Solomon Islands is an archipelago located in the Pacific Ocean, east of Papua New Guinea. Although they are separate state with an area of 28 380 km2 influence of Britain is palpable. There are six major islands - Santa Isabel, Temotu, Malaita, Choiseul, Rennel and Bellona, Guadalcanal, New Georgia and about 1,000 smaller ones. The distance between the outermost islands in the archipelago is about 1500 km. Most of the islands are volcanic in nature, even if some of them are still active volcanoes. 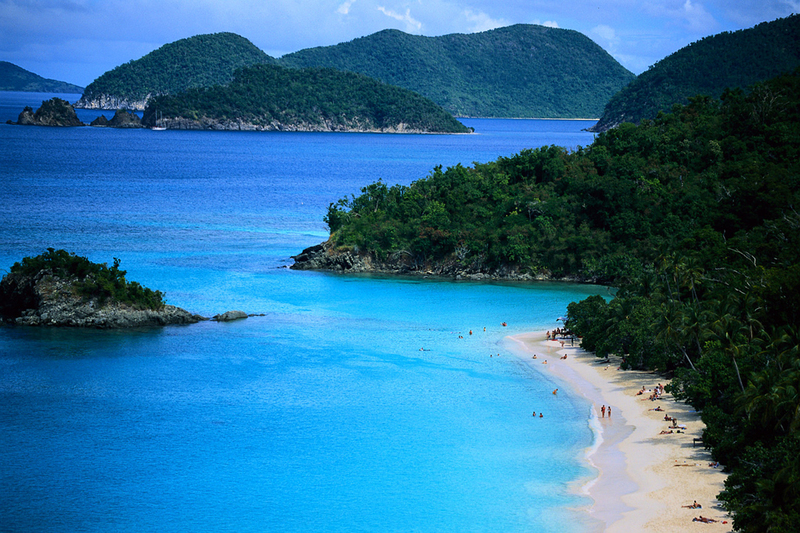 The rest of the islands are coral. They are called the name of bileyskiyat King Solomon as one of the islands found gold. 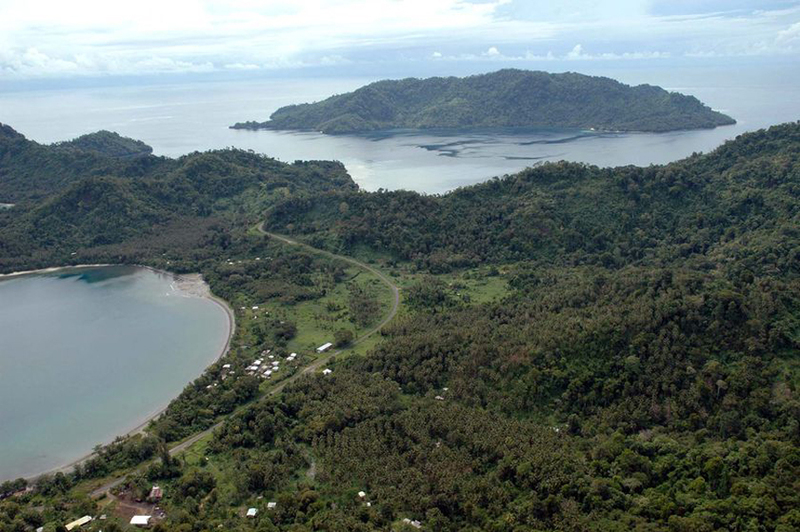 The highest point is Mount Solomon Islands Makarakomburu height 2447 m, located on the island of Guadalcanal. The climate is equatorial with frequent rainfall especially in the months of November to March. Spirit monsoon bearing much rain and falling temperatures to 2-5 ° C. The rivers are short and deep, and the vegetation is generally evergreen, mangrove forests and savannah in the lowlands. 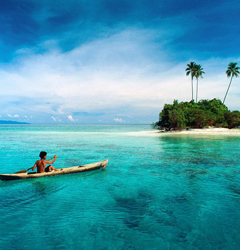 Guadalcanal Island is the largest of all in this exotic archipelago, where the capital Honiara. It is from here we recommend you start your vacation. Henderson International Airport can take thousands of tourists every year , going to travel in the Pacific region. In Honiara you can visit the National History Museum, marina and Chinatown . 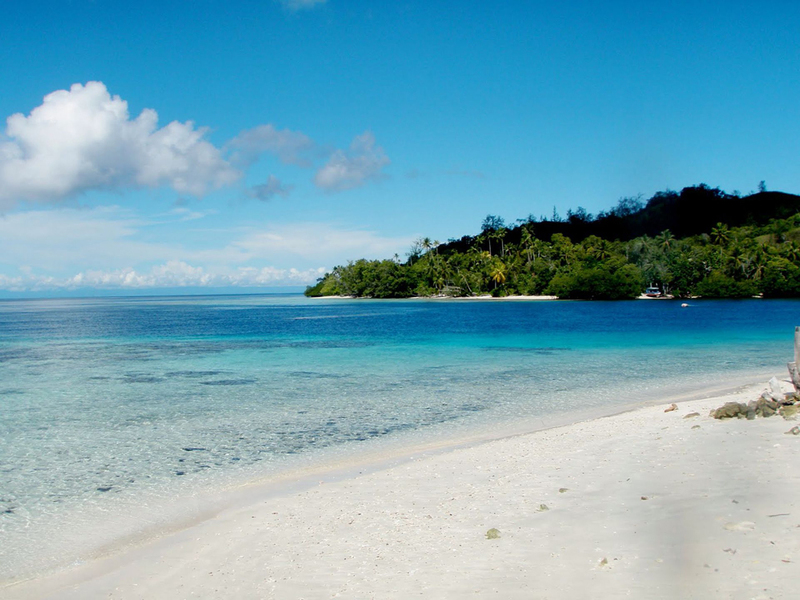 If you came to the Solomon Islands to dive among the coral and thousands of species that inhabit these latitudes of the Pacific have come to the right place. 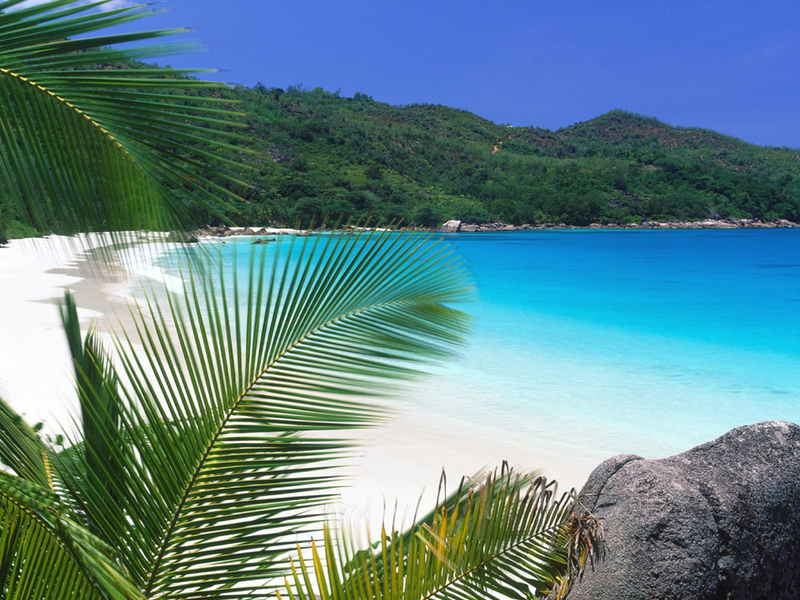 Nggela Islands will welcome you with thousands of such surprises. 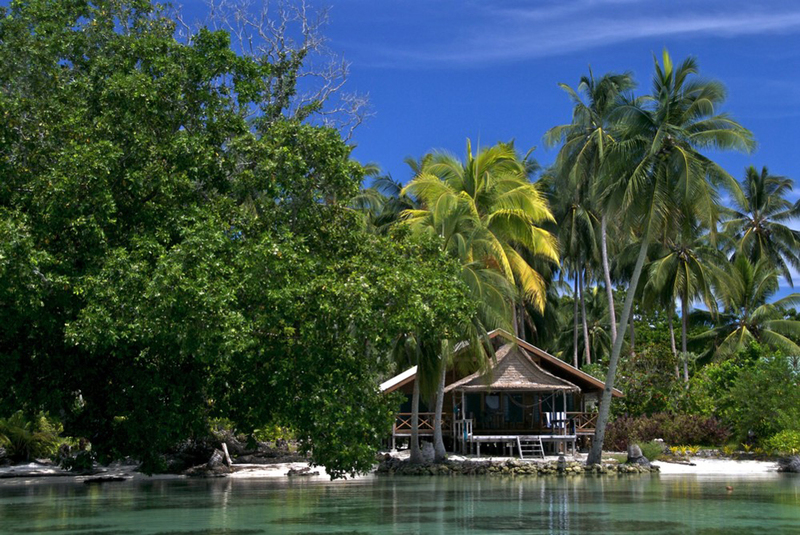 Nggela Islands is the best place for divers and coral atoll Renee which is protected by UNESCO. There is an option to dive and explore sunken ships from the Second World War end Ghizo Island. 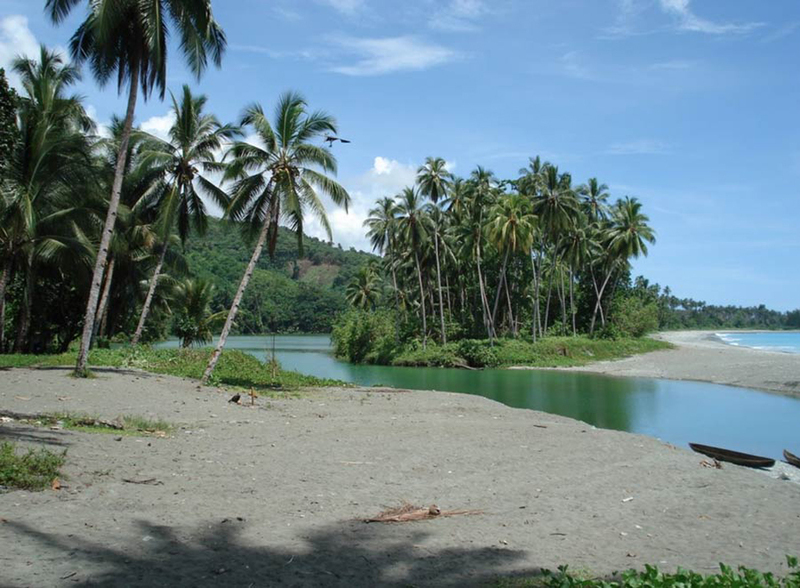 For lovers of ecotourism offer eco path to Matanikau, just 2 hours drive from the capital Honiara. Of the smaller islands of the archipelago also has a lot to see. 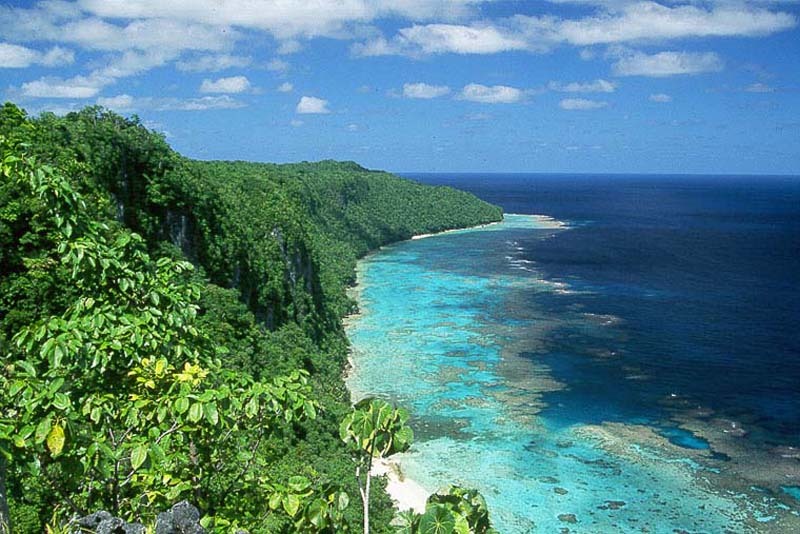 For example, on the southernmost East Renell Island you can see the largest inland lake in the Pacific - Lake Tegano. 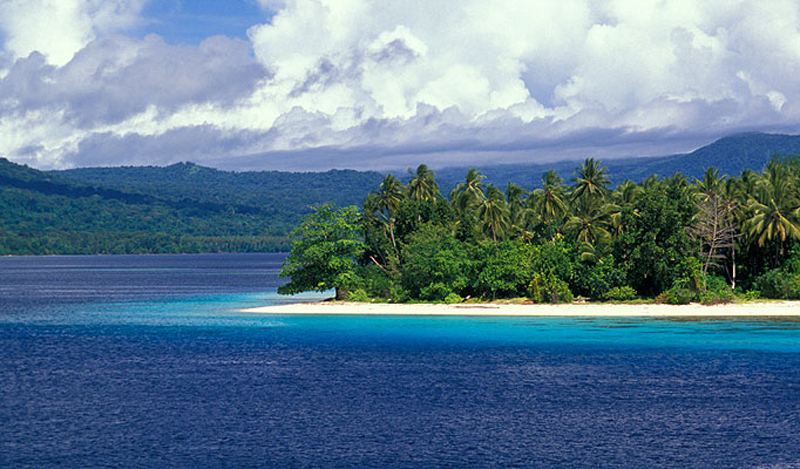 The other landmarks of Solomon Islands will only list them: active underwater volcano Kavachi - Western Province, geothermal hot springs in Simbo Island and Vella Lavella island - Western Province, a small isolated island Mborokua Island (Baruku Island), intact human rainforests in Kolombangara caldera and a desert Tetepare island. Of the historical sights in Solomon Islands can add 18 Temple Bao shrine complex, stone statues of Kekehe megalithic complex - Ndora island and skull shrines of dead chiefs and great warriors in Nusa Roviana island. As you can see there are a lot of interesting things to see Solomon Archippus, as they say there is something for everyone. There are interesting sights in Solomon Islands in the Pacific Pearl.